Are you looking for connecting rods for your vintage and/or veteran engine? We can help, Argo has many years of experience in manufacturing connecting rods for all types of vehicles. If you cant find it we can make it for you. 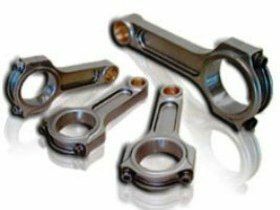 Argo Engineering Pty Ltd also manufactures connecting rods for high performance engines, we have over 20 years experience in the industry and are the biggest manufacturers of connecting rods in Australia. 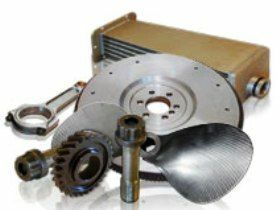 We are price competitive for performance industry conrods. Argo Connecting rods have been run in all types of racing and we have also been involved in providing Argo Connecting rods for development work with the Ford Motor Company, Holden Ltd and Holden Special Vehicles. Argo connecting rods are manufactured from a 4340 equivalent, heat-treated high tensile steel. At every stage of the manufacturing process the rods are double-checked to ensure our high standards are maintained. 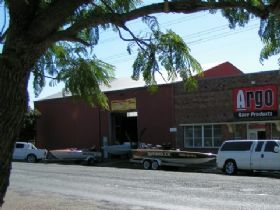 Argo Engineering Pty Ltd made all the connecting rods for the Tickford V8 Stroker Engine (Tornado). As a result of this contract we became a Quality Assured Company (ISO 9001:2000) with Benchmark. Argo connecting rods are balanced, shot peened, bushed, honed, pin fit and ready to go when they leave our factory. We use only ARP 2000 bolts in our rods. You can be assured our companys attention to detail and many years of experience all contribute to the manufacture of high quality connecting rods for high performance engines.